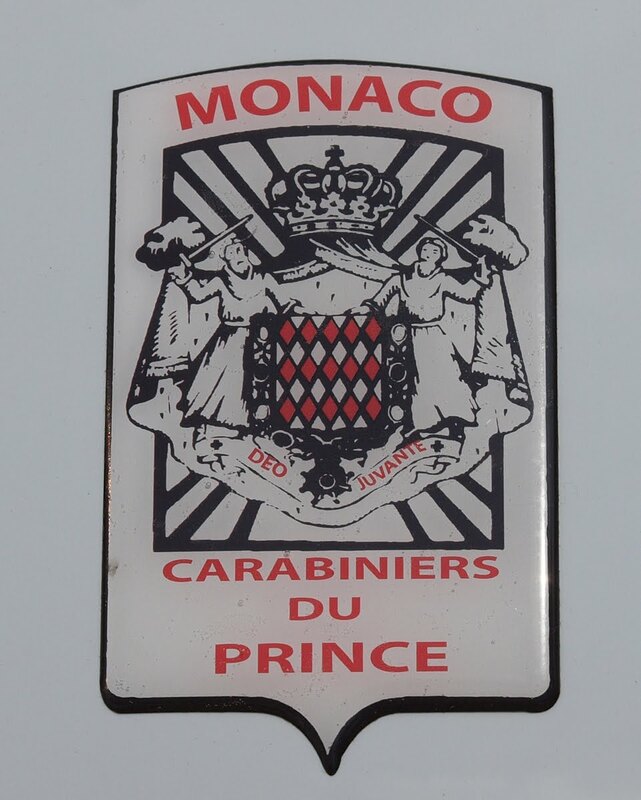 A Smart car belonging to the Prince's Carabiniers - as you can see it's electric and is 'charging' at a docking station opposite the Palace. 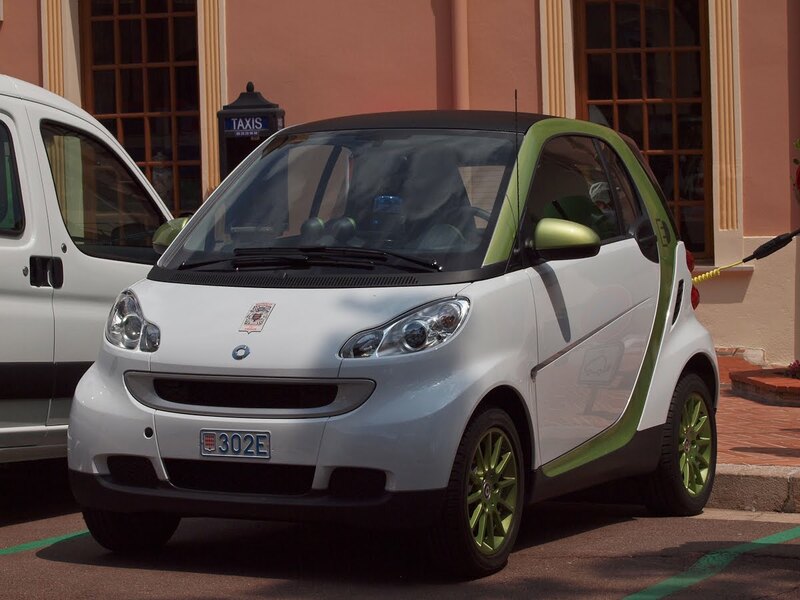 That's quite a smart, eco-friendly car for a palace employee! Can I even call it a cute car? Very nice !! Is it ready for the Monaco Grand Prix? I bet you don't seen many of these pulled up and parked right in front of the Casino. Smart smart police car ! actually, you have found HSH Princess Charlene's new car, given to her by Prince Albert. Marcia, oh really? If that is so why would it be parked alongside the police cars. Surely it would be inside the palace courtyard?